Blanket America is a social good project of Extreme Linen that ran from 2009 – 2011. The goal was to raise awareness of the growing issue of domestic poverty and to give consumers a way to give back. 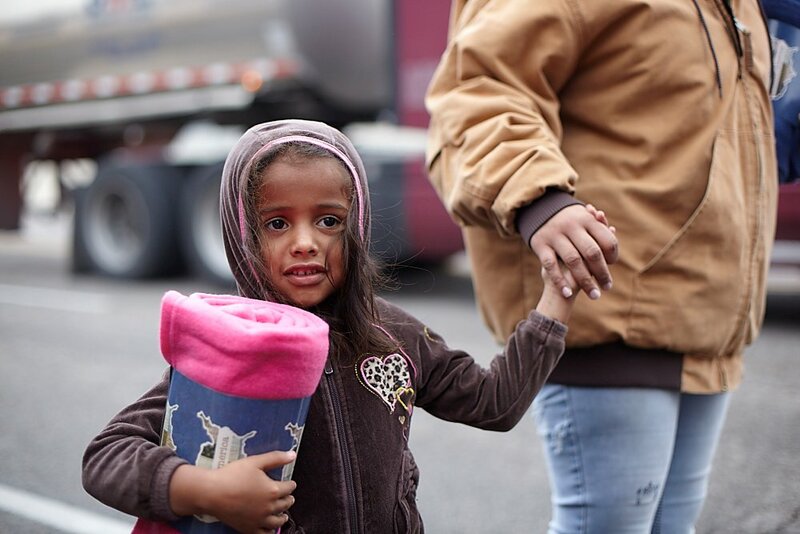 For every blanket bought through Blanket America, an additional blanket was given to a person in need. The idea is simple and straightforward. Both desire and need are matched with a real-world solution that offers the consumer an opportunity to make a purchase that benefits them as well as someone less fortunate. What separates Blanket America from other corporate charities is the dynamic of the object donation itself. The goal was not to simply induce consumers to buy a product and then to merely donate a percentage of proceeds. Blanket America instead created a social framework where the consumer is the donor of a real, tangible and necessary item. The benefits are immediate and clear to both the giver as well as the receiver. 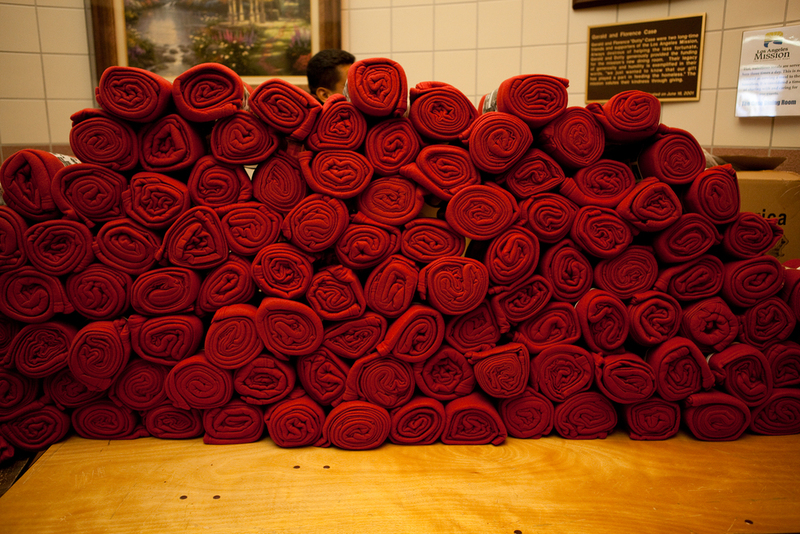 Together, with your help and generosity, we donated hundreds of thousands of blankets around the country. View more of our journey on youtube and flickr. Thank you to all of the people and businesses who were involved in this project. 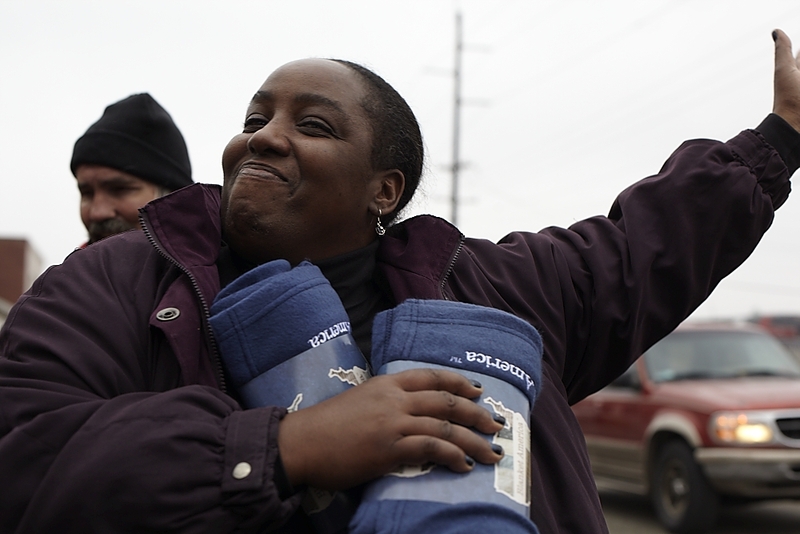 By choosing to shop with Blanket America you helped touch lives of people all over the US through the gift of warmth.